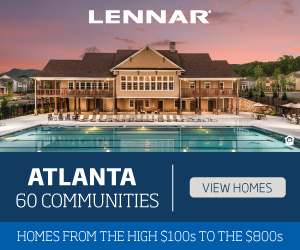 Skyland Brookhaven, a new upscale townhome community in one of Atlanta’s most sought-after neighborhoods, is located in the heart of Brookhaven with prices starting in the mid-$400s. 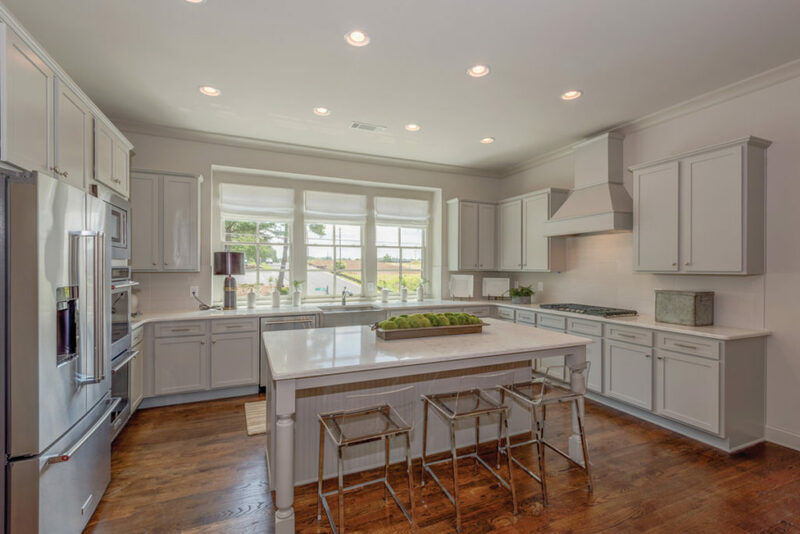 Just minutes away from Brookhaven’s core entertainment center, Town Brookhaven, Skyland Brookhaven offers four distinct floor plans: the Amberfield, the Lakewood, the Boxwood and the Oakwood, ranging from 2,500 to 2,820 square feet. 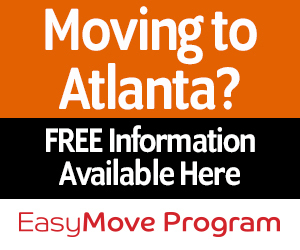 The all-brick townhomes provide spacious open floor plans, gourmet kitchens with stainless steel appliances and thoughtfully designed master suites with luxurious titled showers and drop-in soaking tubs. 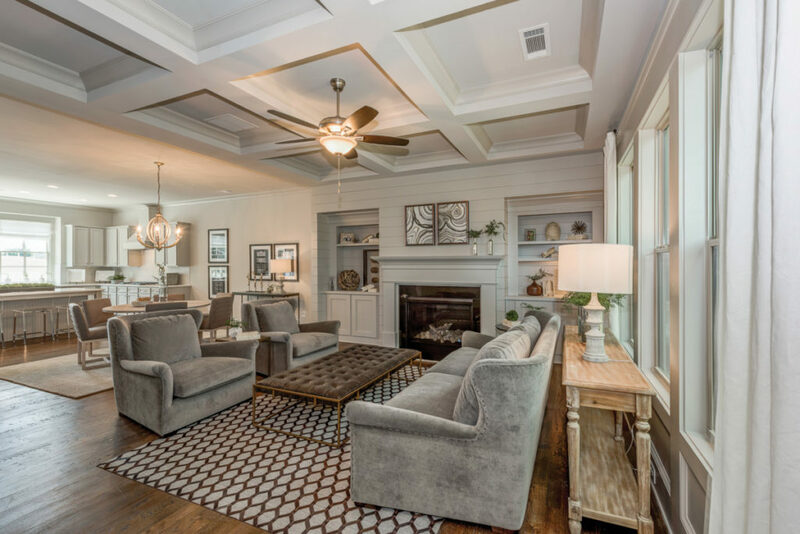 Each home features chic interior design features, including a designer paint palette, plush padded carpet and hardwoods floor throughout the main and terrace levels, crown molding, 10-foot ceiling throughout the main level, built-in shadow boxes in the dining room and granite countertops. 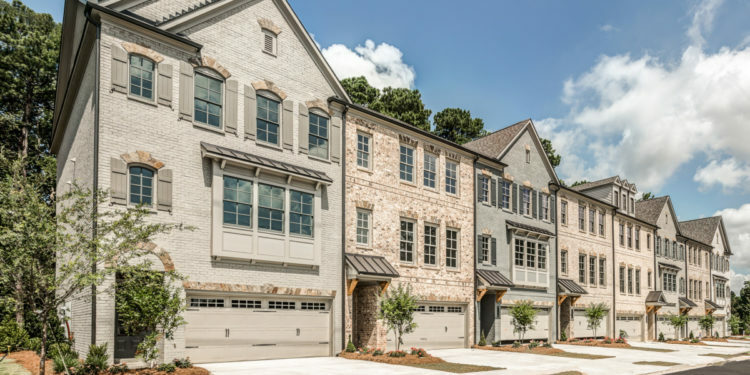 Skyland Brookhaven townhomes are complete with a front and rear entrance, two-car garages, flexible bedroom space and high-end upgrade options. 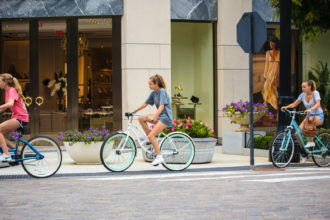 Designed with lifestyle in mind, Skyland Brookhaven offers amenities that include a saltwater pool, a modern multi-functional clubhouse, a catering kitchen and cycle bar and a beautifully landscaped dog-friendly community park. 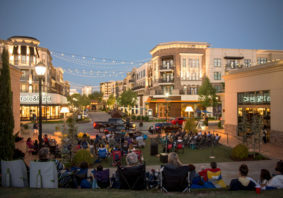 The upscale community boasts walkability and connectivity, just steps away from an unlimited number of dining options, world-class shopping and public greenspace. 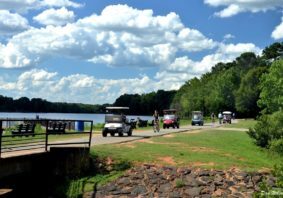 The townhome community, in total, will consist of 167 newly designed townhomes. 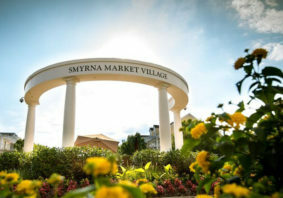 Townhomes are now available for sale. 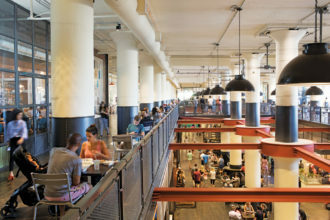 For more information, visit skylandbrookhaven.com and evatlanta.com. 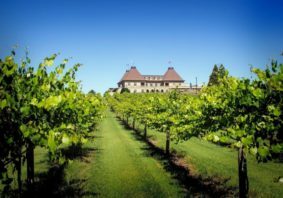 *See agent for full details and requirements on the $20K incentive.